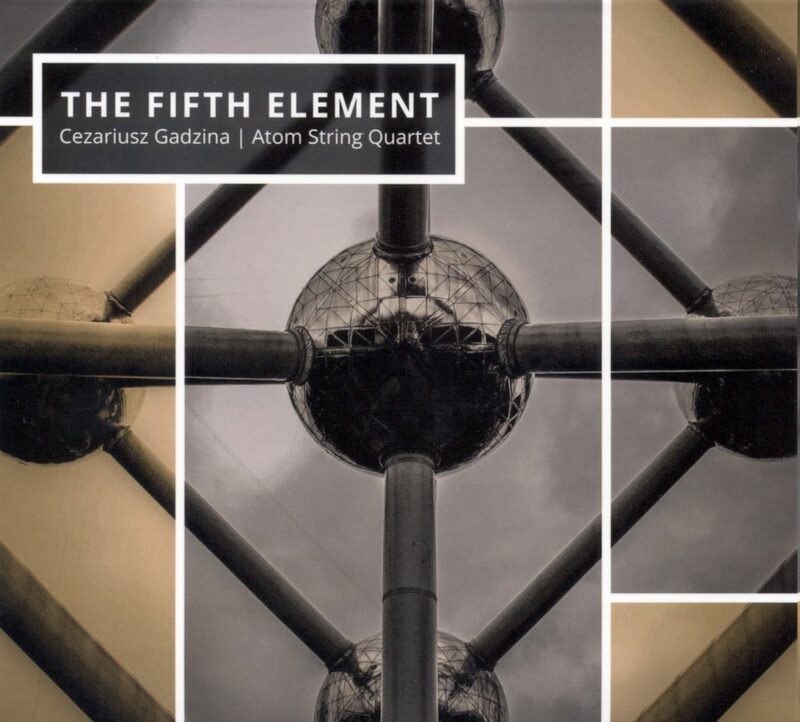 The CD „THE FIFTH ELEMENT” was chosen as a CD of the year 2016 in Dutch jazz magazine JAZZISM. Cezariusz Gadzina © 2019. All Rights Reserved.